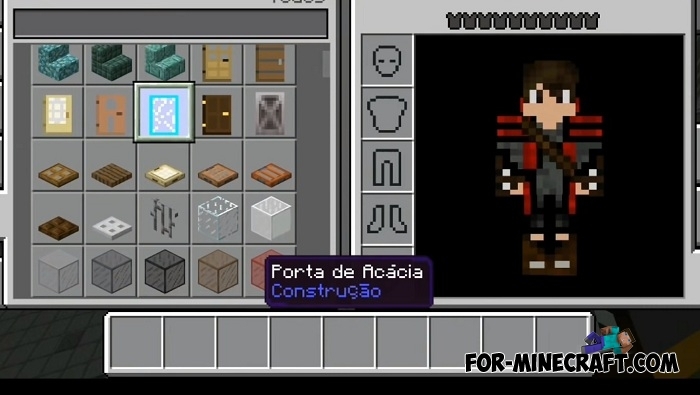 Oh, these supermen in Minecraft have already managed to settle down properly. 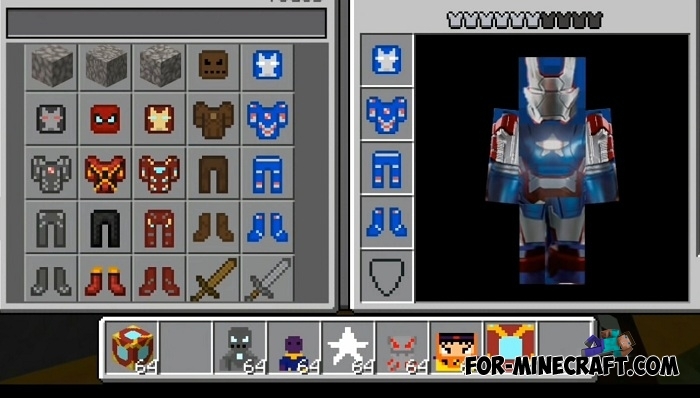 And here is the new HD addon that introduces the main characters from the movie Iron Man. But if you don’t really like Tony Stark, there are other characters in the same place including Spider-Man, Dr. Strange and others. 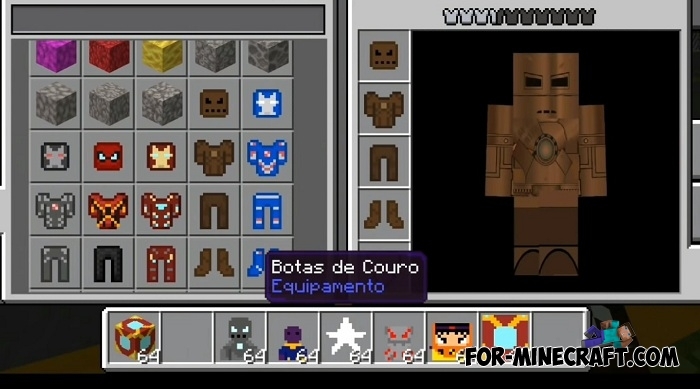 If you think that the Iron Man HD addon is just a suit, then as a bonus there are new weapons, items and an interface. 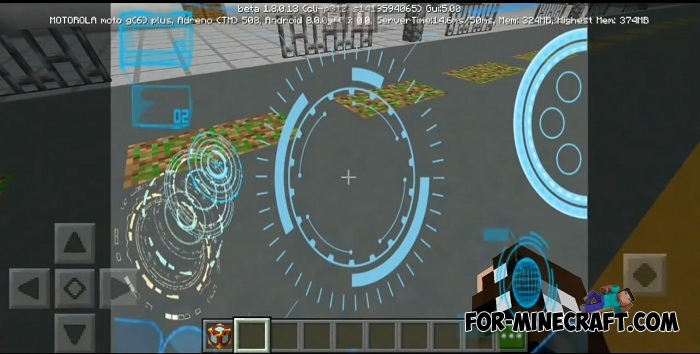 Other super addons are in the mods category. 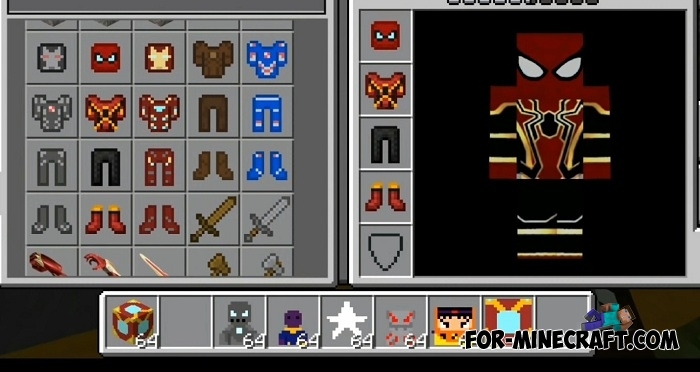 There you can download separately Venom, Spiderman, Doctor Strange, or all of the characters together. 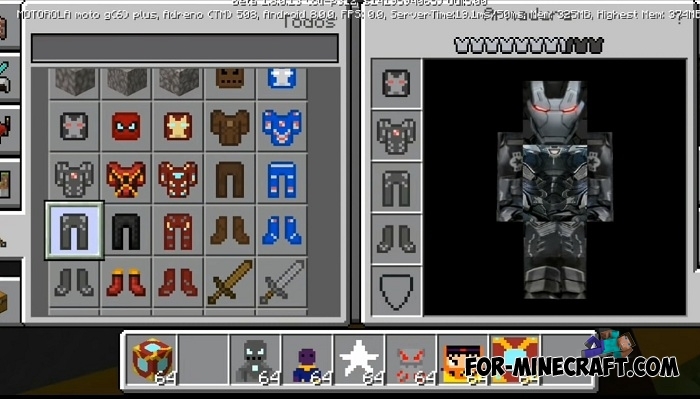 How to install the Iron Man HD addon?